Now that I returned playing videogames, I realize my experience in the 16 bit era is really usefull in this new generation. But I achieved that by practicing. It is the same when you you are drafting a design. When you keep drafting your future projects you realize that they come up themselves on the paper. Besides I believe is the only way to discover your personal style; something I do myself spending notebooks and paper to practice, design or discover the future "comics" that you see in this blog. 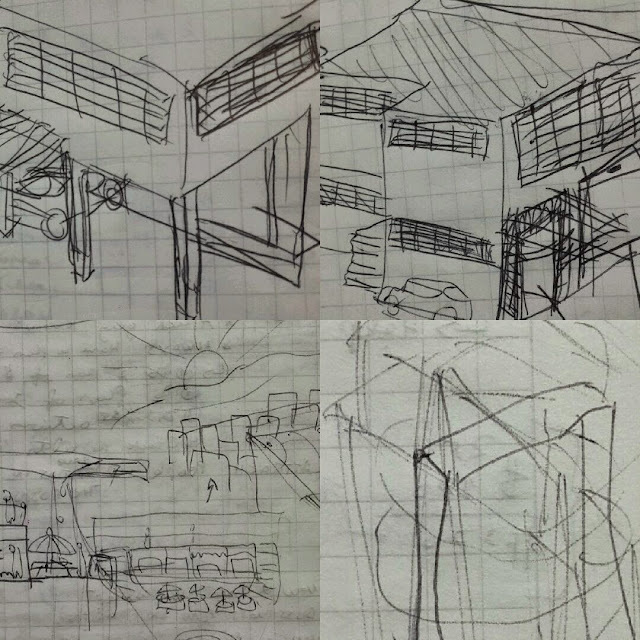 This is the advice I give to those who are about to study Architecture: "Always practice and draft". You realize that your style is not the best, whether you are a master artist or you only can draw stick people, that doesn't matter. (that will explain in another post). 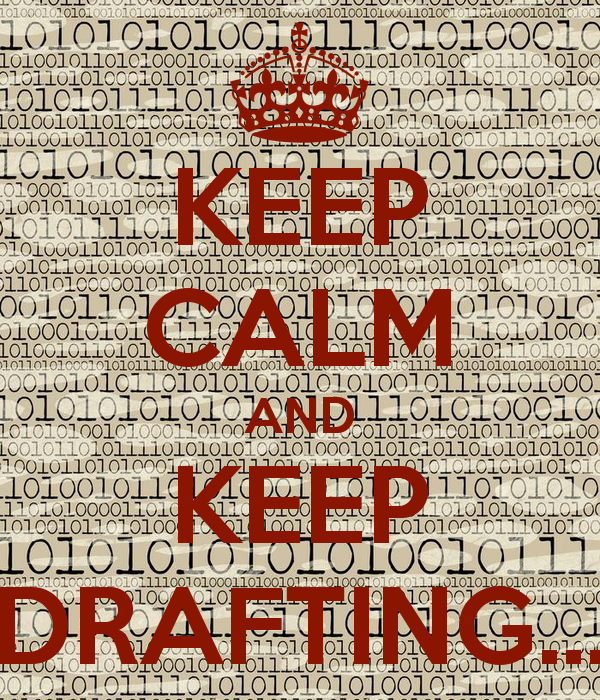 As seen in the web: "Keep Calm and... Keep drafting"